​beautiful British country garden flowers fresh from the farm. 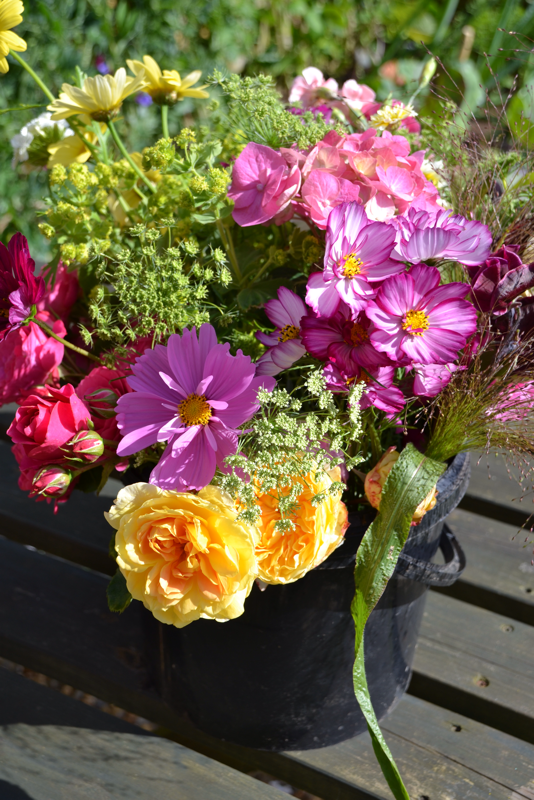 Celebrating the revival of British grown, scented blooms, we grow fresh, fragrant & beautiful country garden flowers in our cutting patch at Roves Farm near Swindon. Combined with pickings and harvests of foliage from hedgerows and woodlands around the farm, we can provide all the flowers and foliage you need for any occasion. Treat yourself, your family & friends! 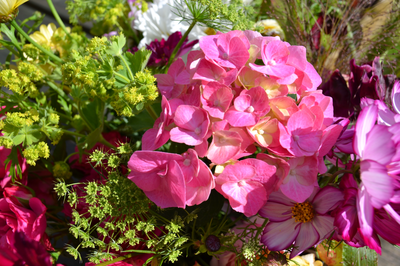 Order your seasonal, freshly cut flowers from Little Paddock flower patch at Roves Farm. 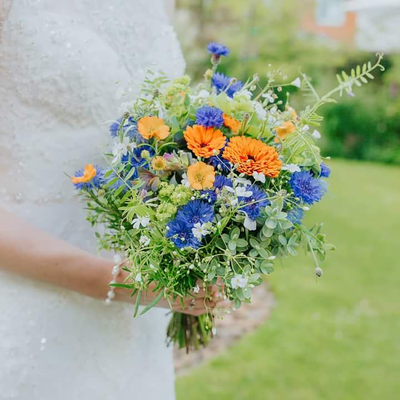 For larger quantities of flowers and foliage for weddings, parties and events please contact us as soon as possible so that we can reserve your space and picking days. 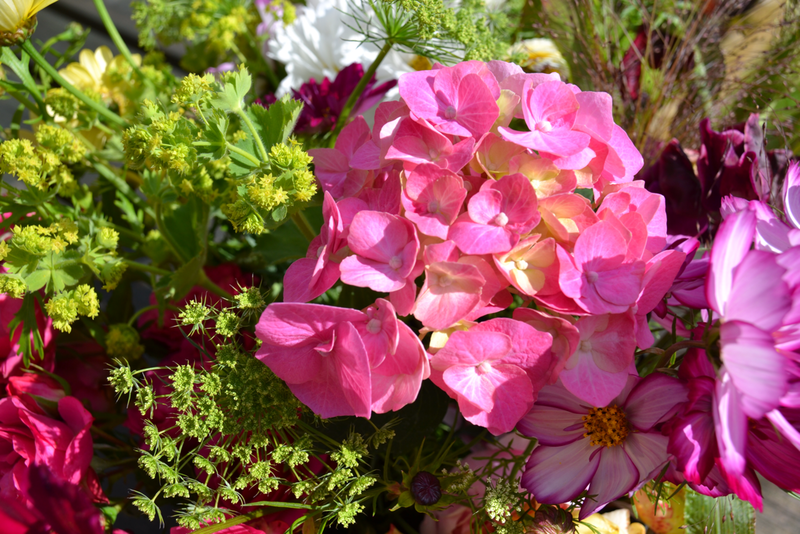 Our cutting season for our main flower crops runs from April to October. Foliage, seed heads and dried flowers available at other times.